Care of IGN. 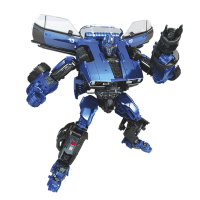 com we have some official renders of the next Bumblebee Movie Studio Series figures: Dropkick and Optimus Prime. 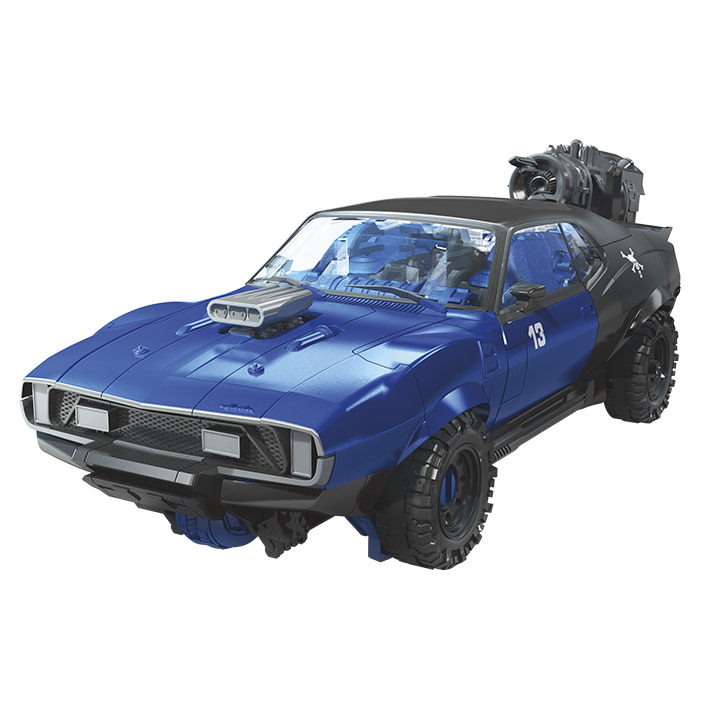 SS-38 Deluxe Dropkick is now coming in his muscle car alt mode and transforms in 36 steps, with a more movie-accurate robot mode than his previous Studio Series 22 Deluxe Class Dropkick figure. You can now complete you transformation set for this character. 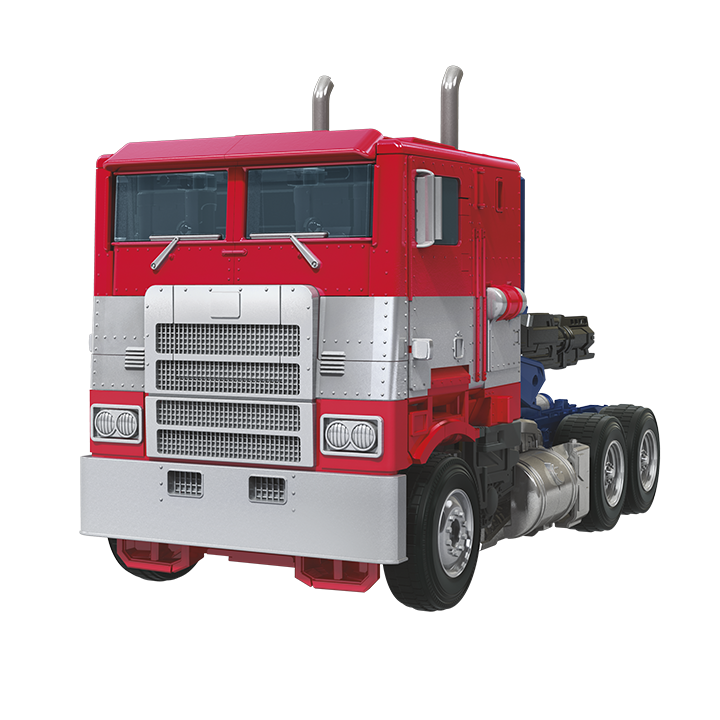 Additionally, we have clear renders of the highly expected SS-38 Voyager Bumblebee Movie Optimus Prime for your viewing pleasure. Click on the bar to see all the images and then let us know your impressions on the 2005 Boards! 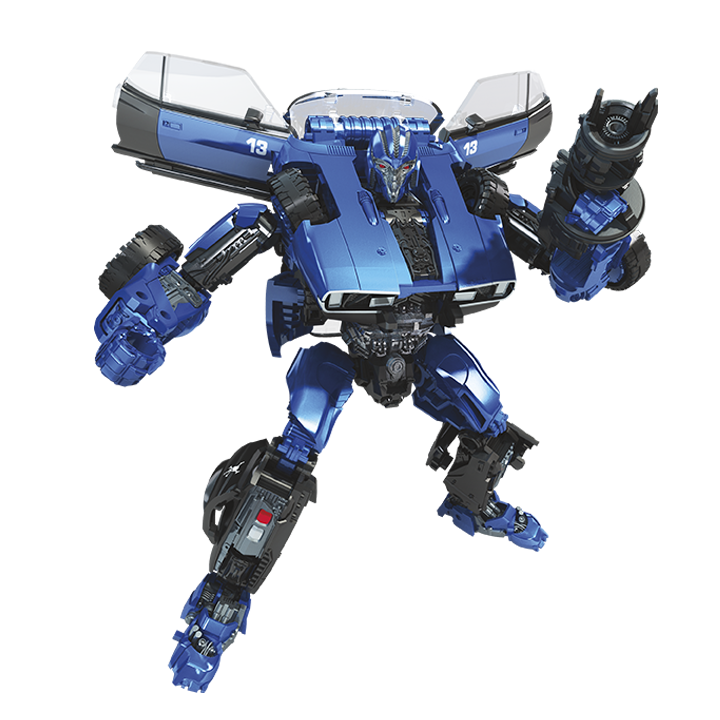 I constantly think of the day I get Studio Series Car mode Dropkick in hands. Just less than 6 months. huh. that's… odd. how the hell did they expect that to make sense as a design? what's the point? Dropkick's transformation is bonkers. 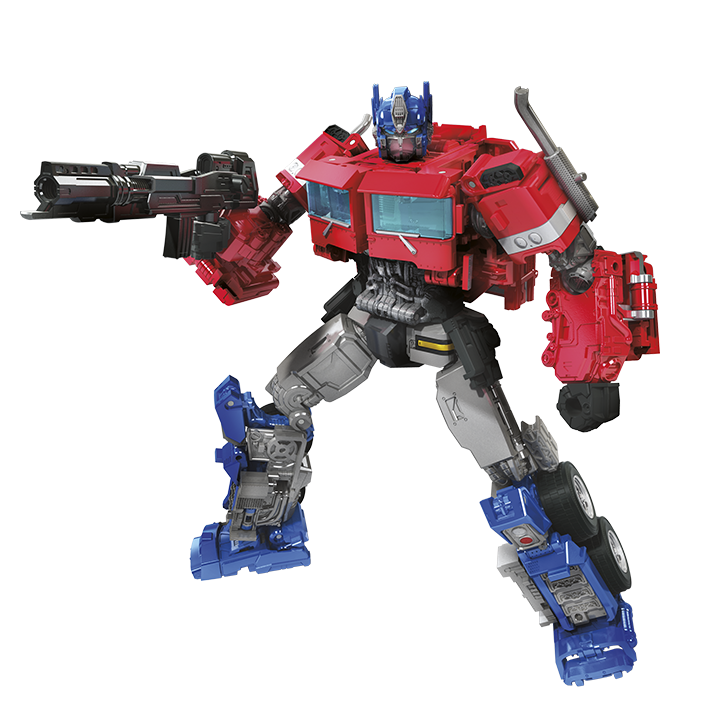 The doors actually swap places with one another during the transformation and the shoulder wheels are composed of his back wheels. You can see the wheels roll (literally) from the back of the car to the front during one of the transformations. It would take insane amounts of wizardry to replicate it in plastic form like to the point there would have to be a long hinge connecting one side of the car to the opposite door and vice versa with the other side to get them in the correct position. Do you think it would have been better off that they released this instead of the Helicopter Dropkick or is anyone actually happy for Helicopter Dropkick? I thought he actually just turned into a Supercobra? I certainly recall him in the movie having two rotors. The AH-1Z is a helicopter from 2010 and well, the Bumblebee movie does a great job of keeping the aesthetics and looks of the movie very much 80s. Hell, even the Sector 7 troop's gear is very, very much a 80s era US GI loadout. I hope a SS Blitzwing will soon follow this news. UGH i thought we were past the point of these snap on wheels with at least the studio series figures… Prime looked so good because he had proper hub caps! Also Dropkicks chest looks… massive? i know its just the front of the car but if there was some sort of collapsible front area like bee had sometimes, that would have been nice. I might be asking too much for the size class, but id be willing to pay more for more joints. Does anyone think his wings look a bit off? Those are another reason about a Bumblebee retool. When someone uses blue text, it usually means that statement is sarcastic. I think they are different. I showed these figures to a coworker and he quickly identified both cars. Definitely will be getting car Dropkick so I can attempt to add his helicopter parts from deluxe version #1. Prime is bought on site because it’s a natural law. I wonder, will we ever see a SS Blitzwing??????? Really, no one found the text "SS-38 Dropkick"?